Voice communication, of course, is a key building block of UCaaS, and Voice over IP (VoIP) and the Internet are strange bedfellows. The core protocols of the Internet don’t naturally lend themselves to a latency and packet loss sensitive real-time service like VoIP. The Internet is designed for resiliency, not for performance, with Internet routing metrics designed to avoid “down” networks, but turning a blind eye to congestion and thumbing its nose at packet loss avoidance. UCaaS vendors have not sat idly by: The use of low bit rate, loss tolerant SD-WAN and more appropriately, Internet Overlay Networks, are viable solutions to address Internet performance issues, but UCaaS vendors cannot forget that they are delivering a service. They are selling the promise of a turnkey service where the customer either plugs in desk phones or simply installs software on their PCs and smartphones and voila! – they have voice and UC services. This is where SD-WAN ostensibly comes to the rescue. 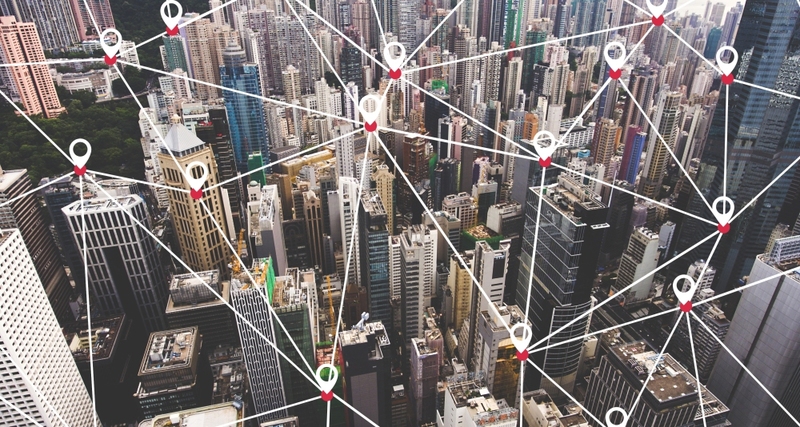 SD-WAN vendors will use a number of techniques, like dynamic path steering and tuning TCP windowing to prioritize VoIP and other real-time protocols. These classic SD-WAN benefits definitely help address some UCaaS performance and quality issues, but at the expense of TCP application performance. This is simply kicking the can down the road. The fundamental problem still lies in the “middle mile.” Loss and latency between cloud providers, ISPs, and transit providers are left unaddressed. Business-grade voice – The partnership itself makes it look like the Internet is NOT good enough for business grade voice. UcaaS vendors want to convince their prospects that moving to the cloud is viable for their businesses. Telling the customer in the same breath that they have to pull in an SD-WAN service provider to address Internet quality undermines that claim. It can and will dissuade some prospects. Purchase and implementation – It also complicates and prolongs the sales process. Trialing and doing a proof of concept for UCaaS has its own set of complications, but now UCaaS vendors are introducing a new set of variables and costs to their prospects. Not only does the prospect need to validate the UCaaS solution, they also need to evaluate and budget for SD-WAN. Responsibility (and blame) – Who is responsible for dropped calls? Jitter? Poor voice quality? Pixelated video? Pointing at the network simply reflects back onto you as a partner in the solution. These obstacles are diminished if the customer already has or is planning to deploy SD-WAN, but they are not eliminated. UCaaS vendors still have some soul searching to do. The enterprise move to SaaS (News - Alert) is in full swing, and enterprise IT is becoming more and more beholden to the performance of the Internet when it comes to quality of experience of SaaS applications for their users. It’s important to understand that users will expect SaaS applications to perform on par with premises-based applications, if not better. IT managers will have less visibility and less control over the performance of these applications and will look to the SaaS providers themselves to address performance issues.